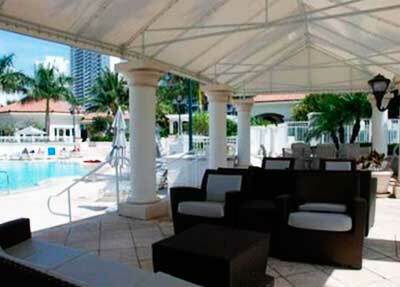 Bella Mare Aventura is an innovative 30-story condominium located on Williams Island. It features “sky homes” designed with a key-access elevator that opens to a private lobby. There is a total of 210 deluxe, spacious residences ranging from roughly 2,800 to 4,400 square feet. 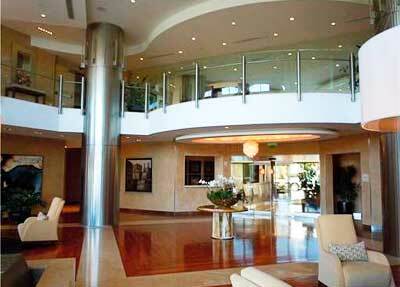 Penthouses are two floors of utmost luxury and range from 6,000 to 9,000 square feet. 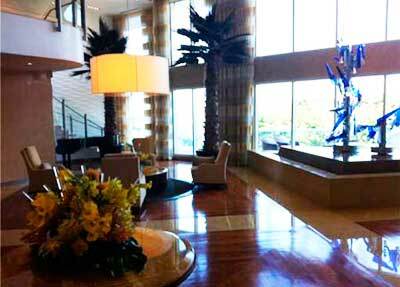 Condos are exquisitely designed and detailed, and offer top-of-the-line amenities and services. 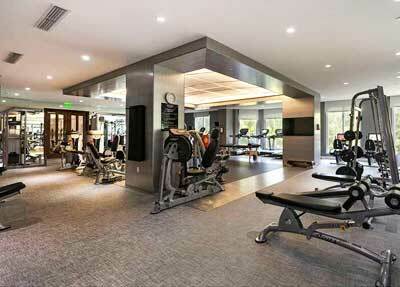 Its most praised features include the sweeping floor-to-ceiling windows and sliding glass doors. 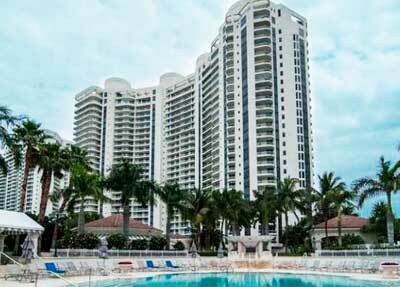 One of South Florida’s best kept secrets, the regal thirty-story Bella Mare Condo in Williams Island in the diverse city of Aventura offers over 200 sky homes near the Atlantic and on the Bay and Intracoastal Waterway. View some of the most utterly jaw dropping waterfront, cityscape and skyline vistas on Williams Island and the city of Aventura from hugely expansive condo terraces. Experience the regality that is living in a secluded waterfront home. Bella Mare’s luxury tower residences offer spacious floor plans, exquisite features, private terraces, concierge services, guest suites, boundless choices for recreation, and magnificent views. Bella Mare residences feature typical floor plans of three-to five-bedrooms, ranging from approximately 1,800 to 2,900 square feet of air-conditioned space. 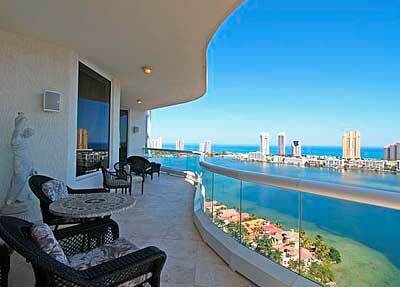 Spectacular two-story penthouses are also available of up to 6,000 square feet. Williams Island, designed to provide a fine and sophisticated lifestyle for families who are accustomed to life’s most exclusive things. This top of the line South Florida community was planned to offer all the amenities one could want in a heavenly setting. Williams Island, has been steadily the sales leader among South Florida’s high-end real estate development, and boasts a sophisticated Mediterranean design that has honorably earned its description as the “Florida Riviera” and the “Beverly Hills” of South Florida. Designed by award-winning architect Robert Swedroe, Bella Mare Condominium tower on Williams Island showcases tremendous refinement and attention to detail. After stepping inside the Bella mare condo, you’ll be immediately entranced by the attractive lobby furnished in the most upscale of elegance. Once you’ve reached your Bella Mare condo residence after heading up the high-speed elevators and walking through the private entry lobby, you’ll find luxurious residences that include features like walk-in closets, crown molding, kitchens with luxurious custom cabinetry, granite countertops, breakfast bars and high-end appliances by Gaggenau.